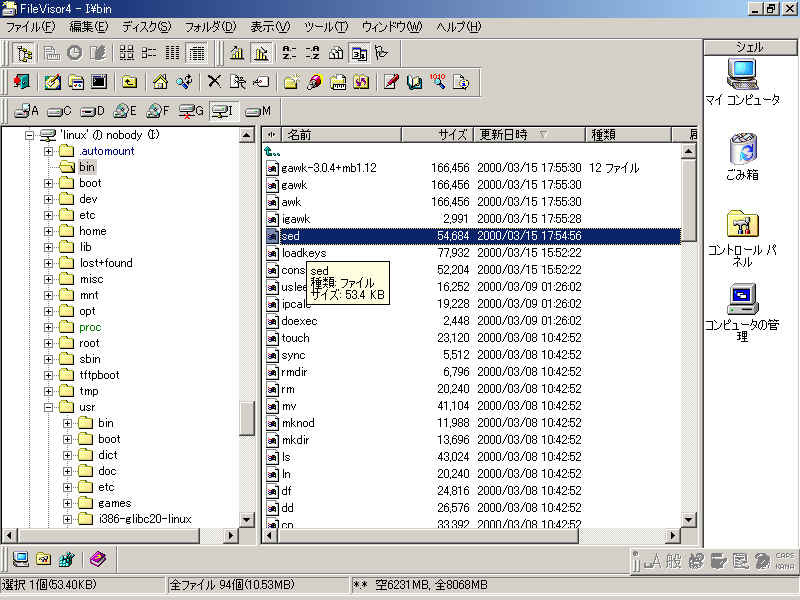 WindowsでUNIX環境を!! — Cygwin on Windows, etc. 1 | This is a test.